"These critical investments in our campus will help make sure we can continue to provide a world-class education for our students," Blank says. "Fully funding the tuition freeze and the investment in our faculty ensures we can increase access for our students in high-demand programs, helping build the talent pipeline while driving economic growth for Wisconsin," Blank says. 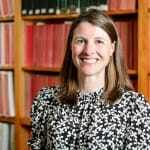 Jennifer Klippel, a highly experienced campus budget leader and analyst, will be responsible for developing and managing UW–Madison’s $3 billion annual budget as director of the Budget Office. Dan Langer, who has served as interim associate vice chancellor/director of business services, will assume expanded duties in UW–Madison’s Division of Business Services. Dan Langer will manage the Risk Management, Bursar, Purchasing, Content Management, Communications and Training offices, and will continue to serve as controller. The request for new state funding, if supported by the governor and state legislators, would be used to serve more students in high-demand programs and support continued excellence in research and education. The changes taking place this summer affect budget functions, IT services, libraries and the diversity division. 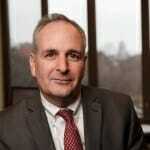 David Murphy, joining the UW from the University of Chicago, will serve as an important adviser to Chancellor Rebecca Blank, Heller and other campus leaders on budget and finance matters. Gov. Scott Walker released on Wednesday his proposal for funding state government over the next two years, including roughly $105 million in new funding for the University of Wisconsin System, $35 million to fund a 5 percent tuition reduction, about $5.7 million more for UW System student aid through the Wisconsin Grants program, and new funding for the WI Rural Physician Residency Assistant Program and Alzheimer’s research at UW–Madison. 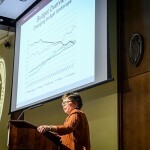 Chancellor Blank responds to Gov. 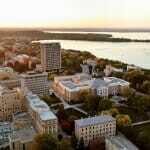 Scott Walker's Feb. 7 announcement about UW System funding and policies. 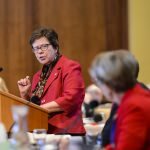 University of Wisconsin–Madison Chancellor Rebecca Blank told the UW Board of Regents that a proposed $300 million cut in state support for UW System would reduce student programming, lead to job lapses and layoffs, and reduce financial aid and access to the university. 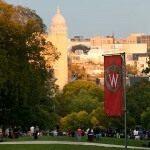 In response to state legislative directives to reduce fund balances, the University of Wisconsin–Madison has lowered its tuition balance by 41 percent from 2013 to 2014, according to a new report. 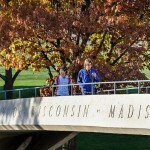 The University of Wisconsin System Board of Regents today approved the 2015-17 biennial budget proposal at a meeting at UW–Oshkosh. 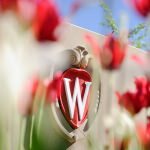 The Joint Finance Committee (JFC) on Thursday recommended providing the UW System $89 million less in the next biennium than Gov. 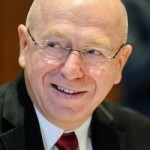 Scott Walker proposed in his amended budget, and delayed for two years the implementation of UW–Madison’s HR Design and the UW System’s overhaul of its personnel system. 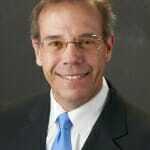 Interim Chancellor David Ward said Wednesday that Gov. Scott Walker’s budget proposal is a concrete step toward renewing Wisconsin’s promise of making higher education accessible and affordable for all its residents.